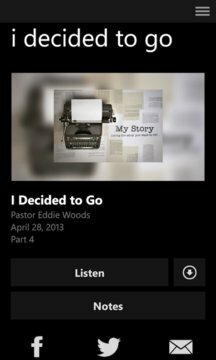 Welcome to the official City Point Church application for the Windows Phone. 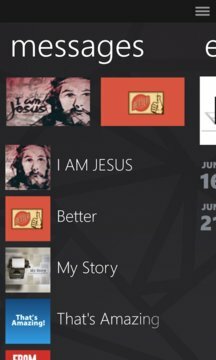 Feed your heart and grow your faith with this app. Check out all kinds of content that interests you. After you’ve downloaded and enjoyed the content, you can share it with your friends via Twitter, Facebook, or email. The City Point app was developed with the Subsplash App Platform. App: © 2013 The Church App, Content: © 2013 City Point Church. All rights reserved.